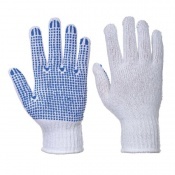 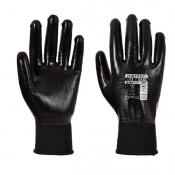 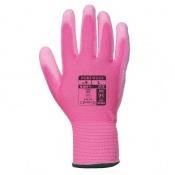 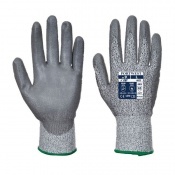 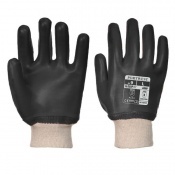 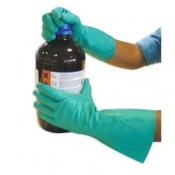 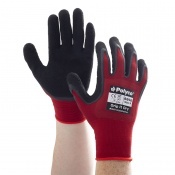 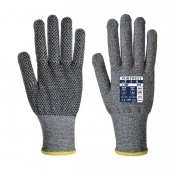 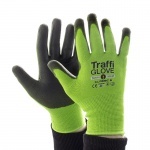 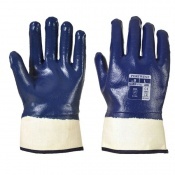 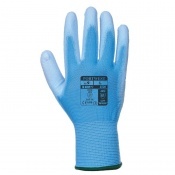 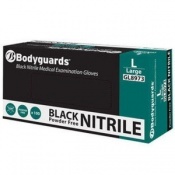 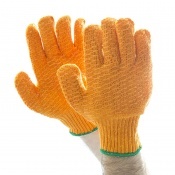 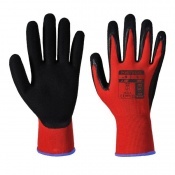 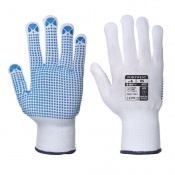 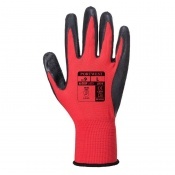 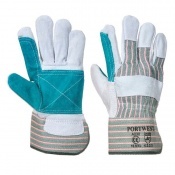 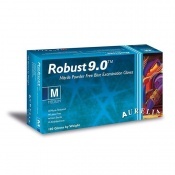 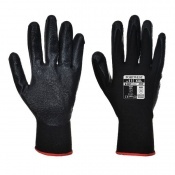 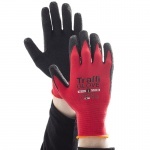 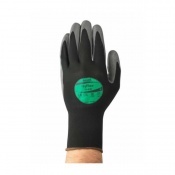 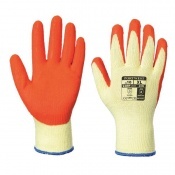 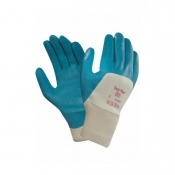 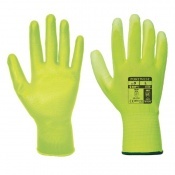 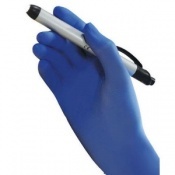 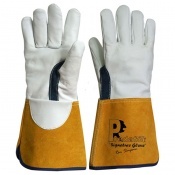 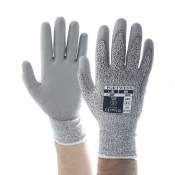 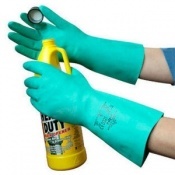 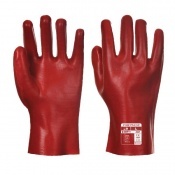 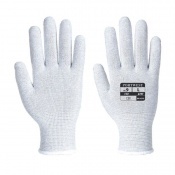 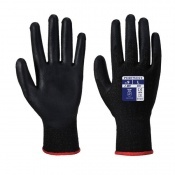 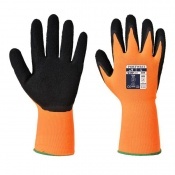 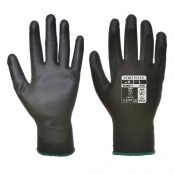 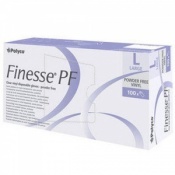 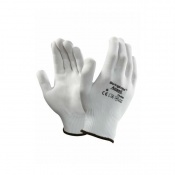 Safety Gloves consults with suppliers to curate each selection of industry specific gloves. 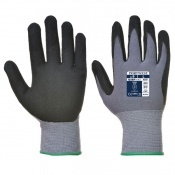 Chosen for their suitability for dry working environments, our range of Gloves for Dry Environments allow you to effectively work with your hands without loss of dexterity in a dry environment. 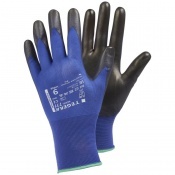 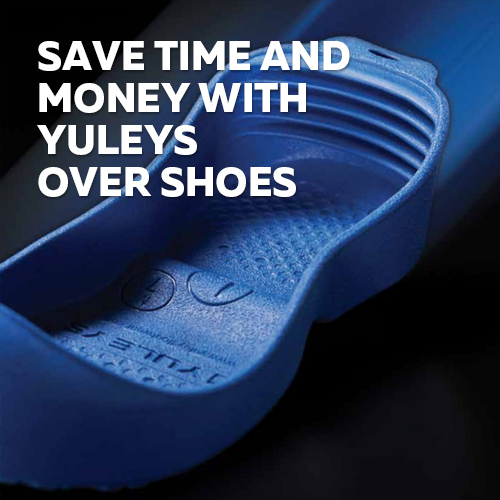 If you have any questions about the Gloves for Dry Environments, please contact our customer service team on 020 7501 1104 for further assistance. 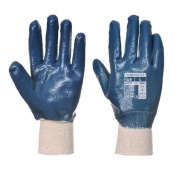 Working in a dry work environment poses a range of risks to your hands. 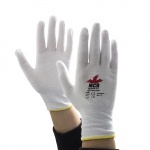 Often those working in a dry environment require protection against high temperatures in addition to cuts, abrasions and health hazards. 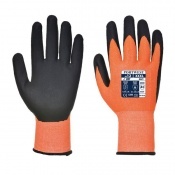 The selection of gloves for dry environments offer a range of benefits including: outstanding durability, exceptional grip and superior dexterity. 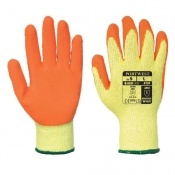 Work gloves which are designed for safety play an important role in your Personal Protective Equipment (PPE) kit designed to increase your safety whilst working and dry work environments demand superior protection against a wide range of hazards. 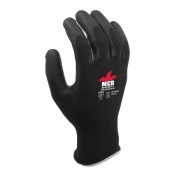 We offer a range of sizes for most of our Gloves for Dry Environments allowing you to select the gloves you need for your unique hand protection needs. 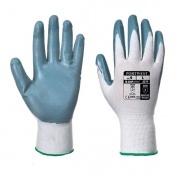 Getting the right fit is important; those who work in dry environments in a wide range of industries are exposing their hands to a variety of health and safety hazards while performing daily duties. 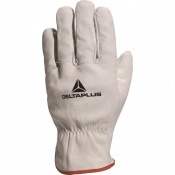 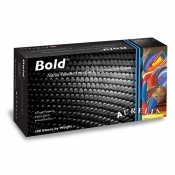 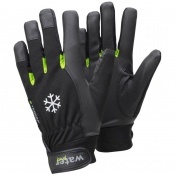 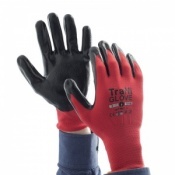 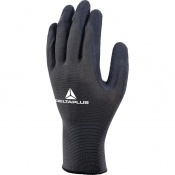 Having a glove that fits well encourages high levels of dexterity while still being comfortable to wear. 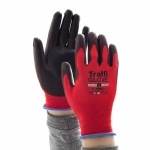 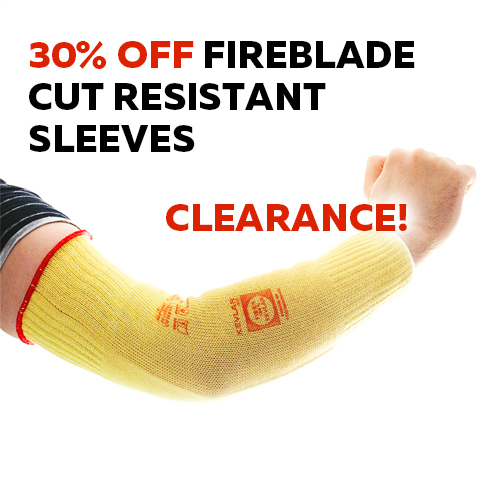 To find out more information, including sizing information, please click on the product for glove specifications, including sizing information. 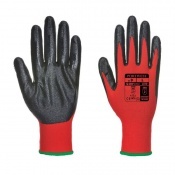 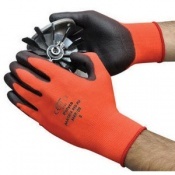 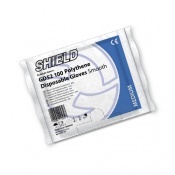 Safety Gloves UK has a dedicated customer service based in our London offices. 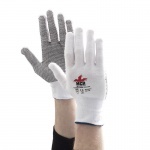 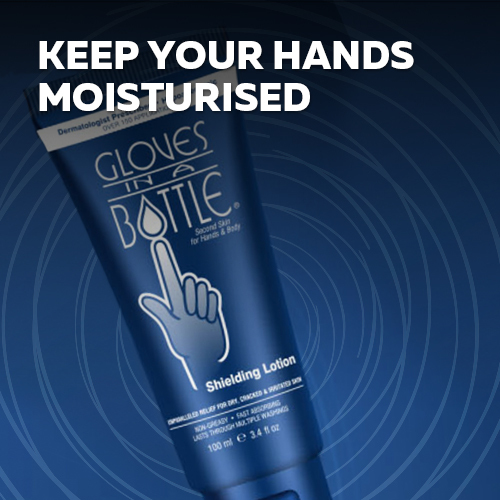 For product information and enquiries or if you have any questions about Gloves for Dry Environments, please contact us on 020 7501 1104 or with the contact form via our Contact Us tab on the website.